"This super spice extract is my #1 choice for enhanced health." As you probably know, I've been on a mission to not only learn the most safe and effective ways to improve my health, but also help you and your loved ones do the same. That's the real motive behind Health Ranger Store. One substance I've been researching for years is known as turmeric. It's a truly unique spice that has been labeled the 'king of all spices' and has even been called 'the next vitamin D'. 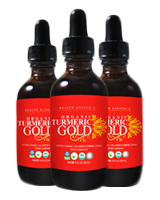 Health Ranger's Organic Turmeric Gold is a breakthrough liquid turmeric formula. It's certified organic and extracted with non-GMO alcohol and vegetable glycerin. It contains purified water that's free of fluoride and other contaminants, contains absolutely no GMOs, fillers, additives or artificial sweeteners, and has almost zero heavy metals. We also made sure that it's vegan, and made with kosher-certified ingredients so that everyone can enjoy it. It's packed with essential vitamins and nutrients, including vitamin C, vitamins B-1, B-2, B-3, calcium, manganese, phosphorous, potassium, zinc and phytonutrients. The powerful antioxidents in turmeric are up to 8 times stronger than vitamin E and vitamin C, and 3 times more powerful than grape seed or pine bark extract. 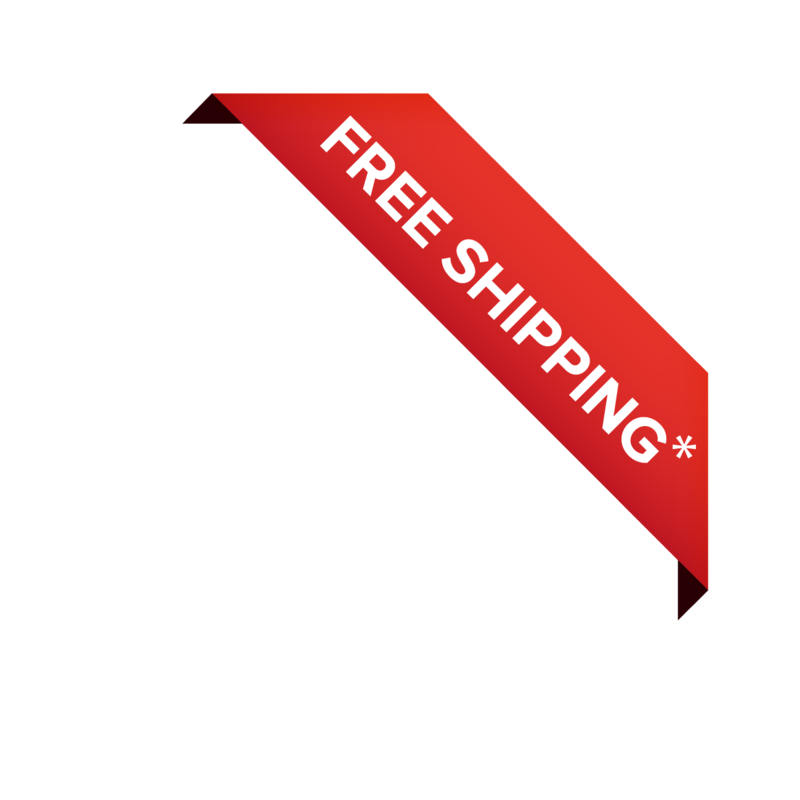 You can order it right now from the Health Ranger Store. 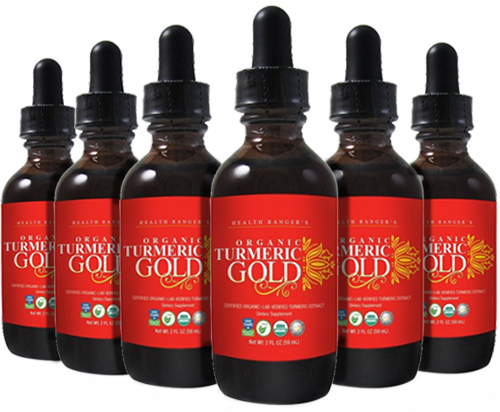 You can rest assured that Health Ranger's Organic Turmeric Gold is the cleanest, highest-quality turmeric extract on the market. Turmeric is on my list of top-recommended supplements of all time! In my research, I've learned that the way in which turmeric works with your body's natural biology is simply amazing. This may come as no surprise considering it is one of the most well-researched spices in modern history. While the list of turmeric benefits is certainly remarkable, it's even more interesting to explore just how deeply the use of turmeric has been rooted into the history of natural medicine and healing. And for good reason, as you'll see below. It's easy to see why turmeric may be a valuable addition to your current healthy lifestyle, and even easier to see why modern researchers have focused a great deal of research on the properties of turmeric. One of the most studied botanicals in modern science! You see, even modern research is now shedding light on the many beneficial properties of turmeric. Amazingly, turmeric is one of the most studied botanicals in modern science. While many enthusiasts and health professionals around the globe have known about the highly appealing characteristics of this 'granddaddy' spice, it wasn't until recently that the health media properly began covering the bountiful amount of turmeric benefits. Don't risk your health on low-quality or synthetically processed forms of turmeric. Knowing where my natural health products come from -- and how they are created -- is extremely important to me, and I'm sure you'll agree none of us wish to put something into our bodies unless we're confident it is created without contaminants or fillers. Many turmeric raw materials we've tested are contaminated with lead and bacteria. 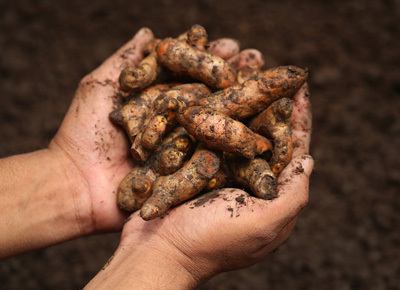 In developing our Turmeric Gold, we put it through a rigorous quality checklist that covered everything from how the organic turmeric was harvested to how it was ultimately extracted into liquid form. 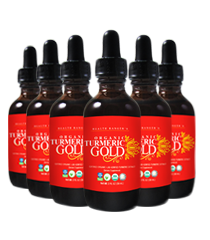 You can rest assured that Health Ranger's Organic Turmeric Gold is the cleanest, highest-quality turmeric extract on the market. Use the buttons below to order now.